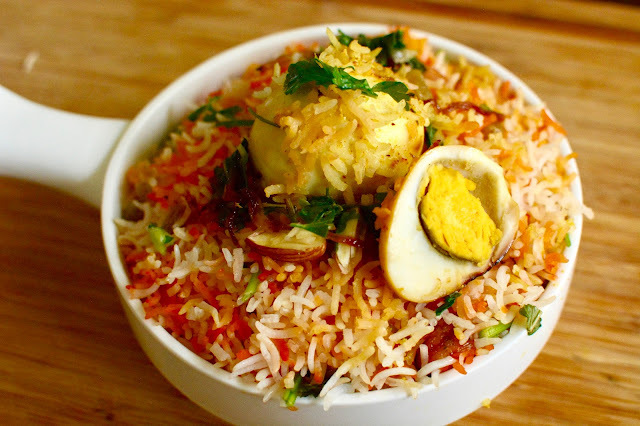 A beautiful, aromatic and colourful biryani served with boiled eggs, this Anda Biryani is a great Ramadan Recipe. Its very simple and easy to make, takes a lot less time to cook, and is very delicious! 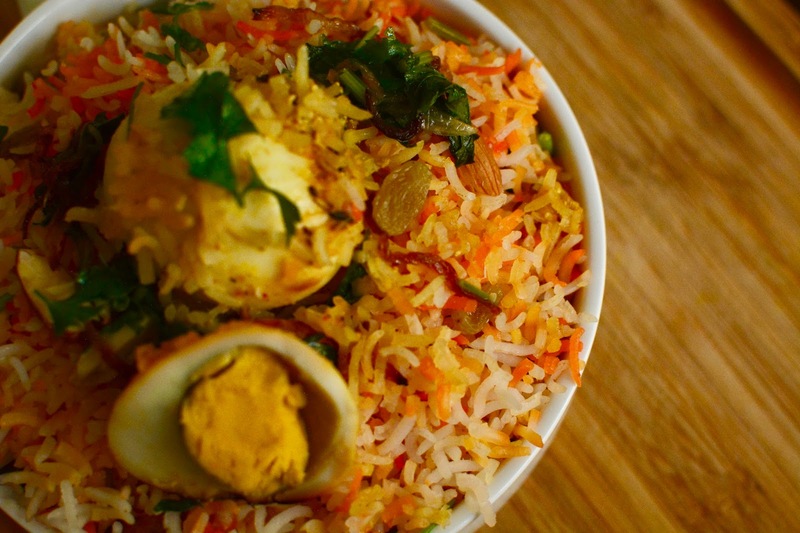 Learn how to make egg biryani at home in hindi now!